Foothills’ Conference Centre opened in September of 2008. 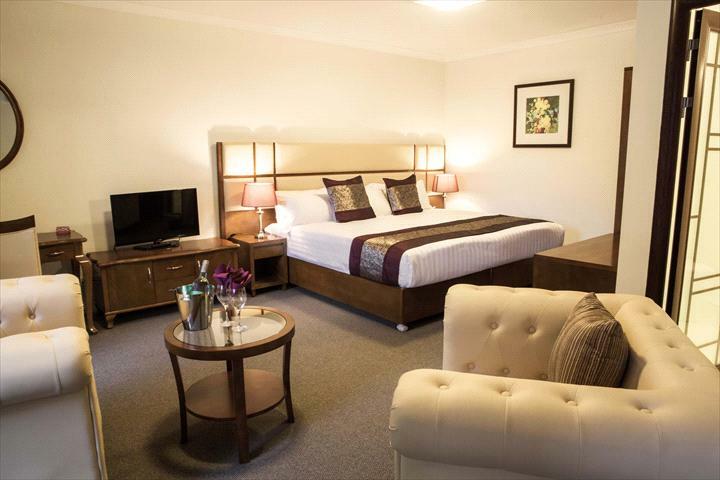 Nestled among the foothills of the stunning Dandenong Ranges and situated conveniently close to the Yarra Valley. 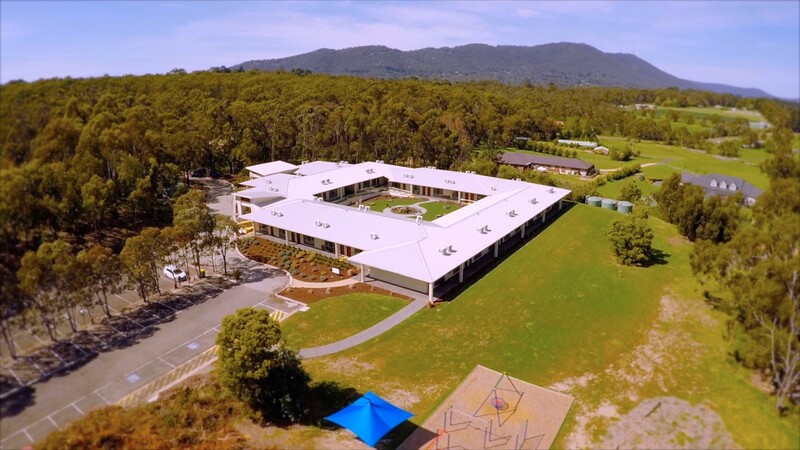 Set on a rustic 20 acre site in the outer eastern suburbs of Melbourne, and only 45 minutes from the CBD it is easily accessible from major freeways. 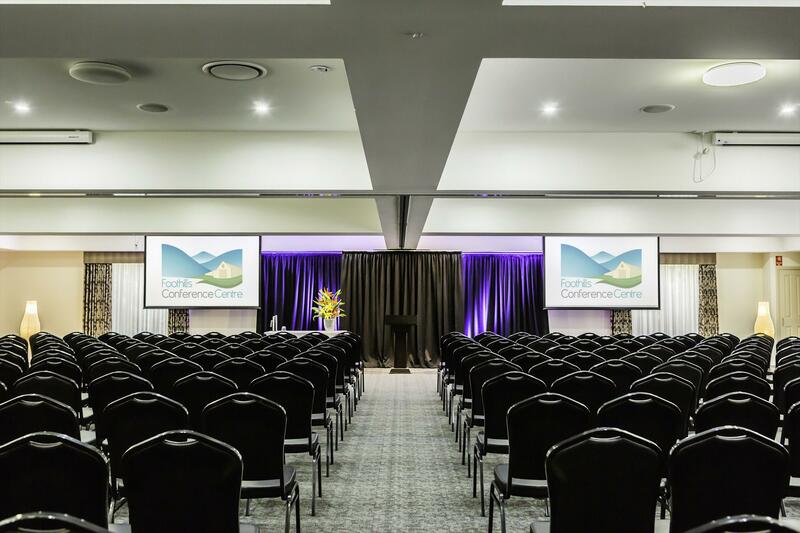 Owned by the Jim's Group, Australia's largest franchise network, Foothill's Conference Centre is used as Jim’s Group’s worldwide training centre. 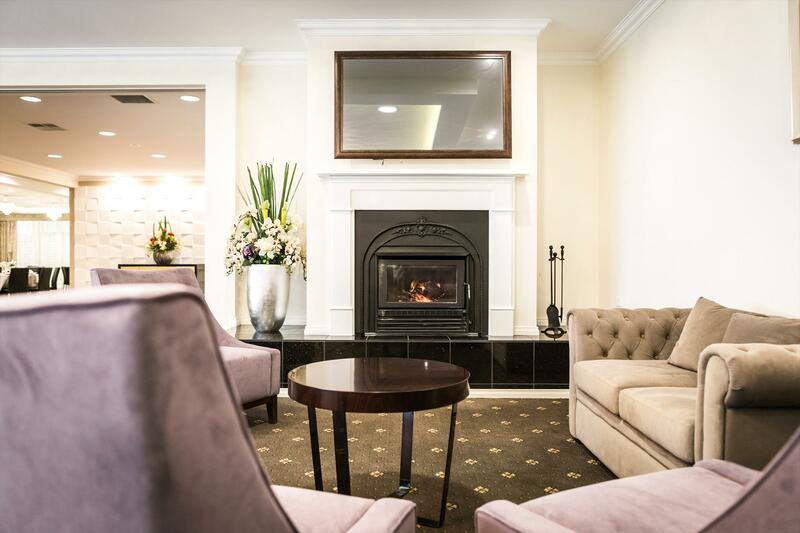 This unique venue is ideal for any occasion, from one day training seminars to overnight conferences. Catering can be arranged for conference groups, seminars and can include morning, afternoon tea and buffet or working lunches. 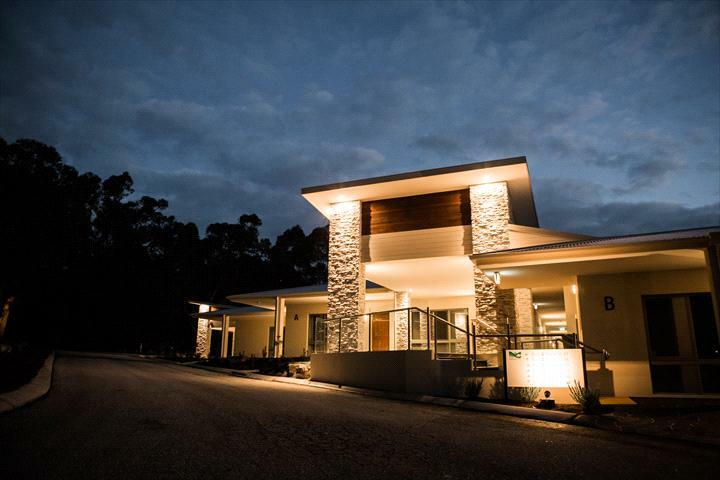 There are over 200 car park spaces across the property set amid natural bushland in very tranquil surroundings. 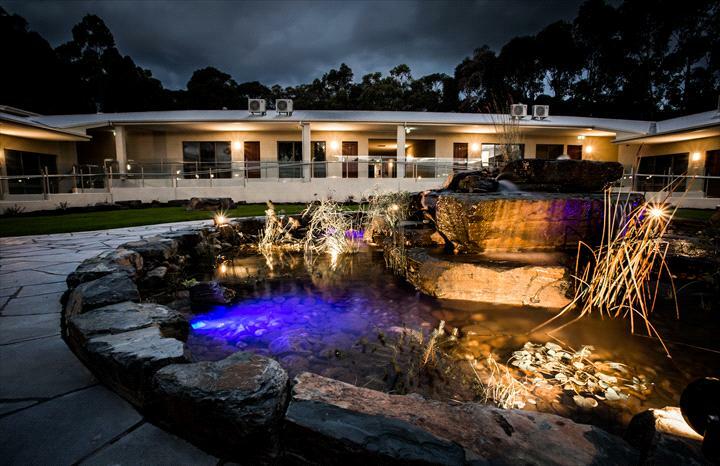 Foothill's Training and Conference Centre has 96 en-suite accommodation rooms onsite. With beautiful gardens surrounding this 20 acre complex guests will wake up to the sounds of native birds- what better way to start the day! Each room has tea and coffee facilities, fridge, TV, phone and internet access.